From storage and shipping to laundry and property insurance, our vendors are here to help you. Find information on the nearest Hubway bikeshare or who to contact for the Northeastern laundry program, and much more. 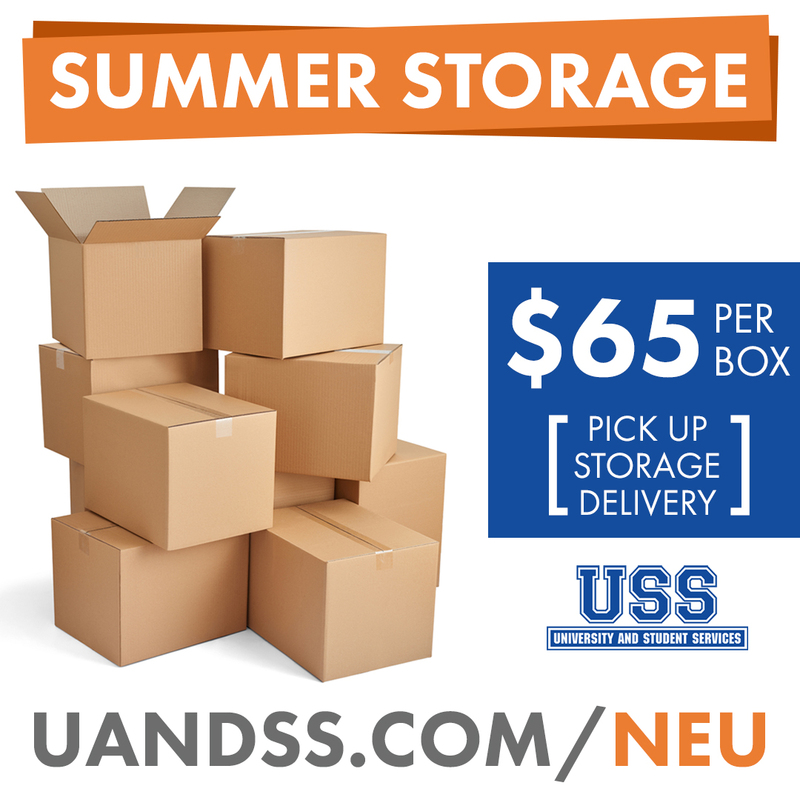 USS is our approved Summer Storage and Ship-To-Your-Room vendor. Click here for more information and to order. If you are bringing your own bike to campus, you can find the storage, rack, and repair stations here.